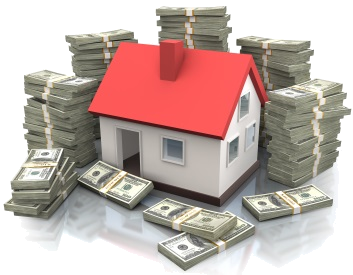 Wholesaling is one of the best ways to get started in the Real Estate business, and it can be very profitable. However, the way you plan and execute your Wholesaling business is vital to maximizing your level of success as a Wholesaler. Robin & Cindy Carriger are experienced Real Estate Investors who have done LOTS of Wholesale Real Estate deals. Join us this Saturday to hear their insights on how they’ve been so successful. Don't miss this meeting! See ya there. Ps. In celebration of Veterans Day, all US military veterans, active duty military personnel and their families will get in free to this meeting.